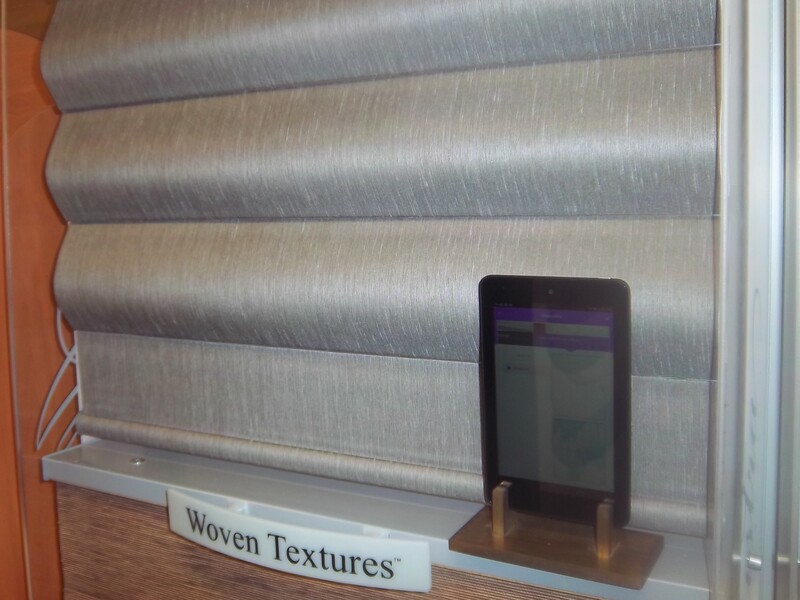 Window coverings have entered the home automation market. Hunter Douglas has always been a leader in new technology. The Smart Shade system using the Hub allows you to open and close your window coverings no matter where you are. Your phone or IPad becomes your friend for total light control when you are at work or even out of town. For instance, you can open that shade in your teenagers room as an alarm clock or close a shade when the sun suddenly breaks out on a cloudy day and you are worried about excess heat in the house. If you prefer just using a remote control then you can operate your shades with a variety of remote colors or even opt for a surface mount. We can work with you to select the perfect system for your needs. 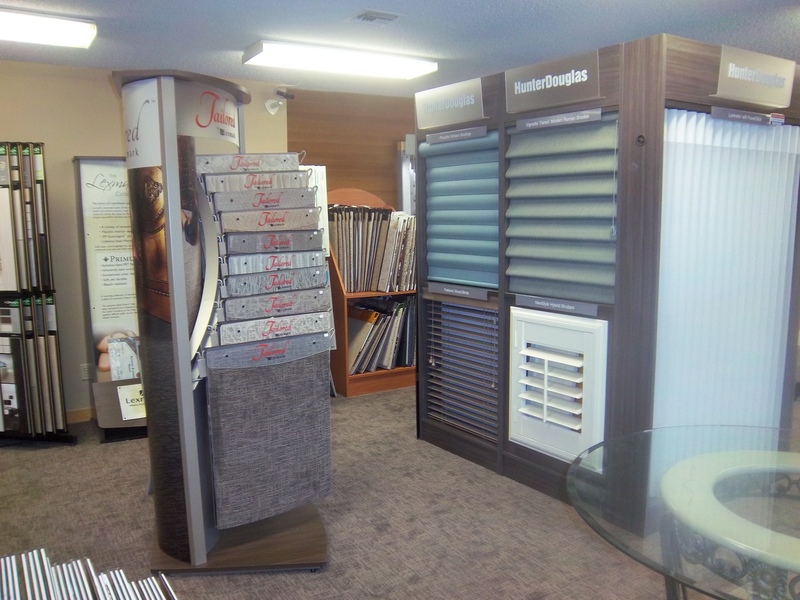 We use a certified trained Hunter Douglas motorization expert to install your shades and program them for you. Call us today or email us allyninteriors@hotmail.com to get started. 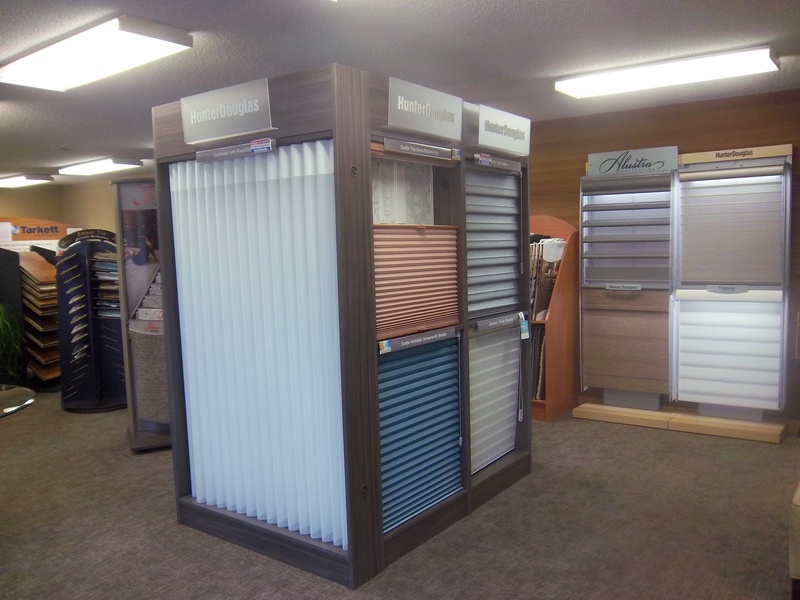 Come in and see a demonstration of the new PowerView Motoriztion system from Hunter Douglas. You can control your shades using the PowerView App on your phone or tablet when not using the remote. The PowerView Hub kit connects to your modem and then you set up your personal network by following the on-screen instructions. We have made a move into the space next to us. We are now in the old Kitsap Bank building. The old parquet flooring has been scraped away, the tellers counters are gone, the big vault is history. 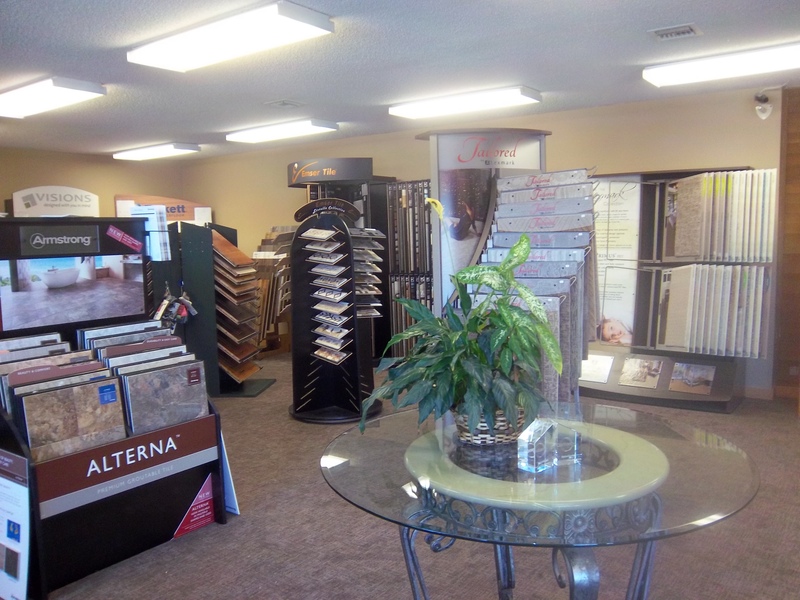 Come in and visit us. We hope you will like our new look.